Treatment for sun-damaged skin, aged skin, and sebum troubles. This medical skin care focuses on sun damages and therefore named after “Environment”. 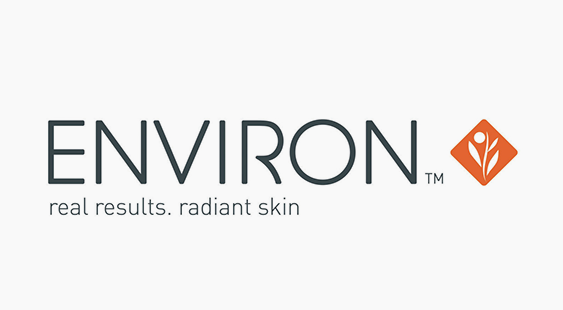 Environ was developed by a South African plastic surgeon, Dr. Des Fernandes, who, through intensive research, discovered the essential role of vitamin A that protects our skin from daily outside environment associating harsh UV rays and active oxygen. Environ has developed a unique combination of “Iontophoresis and Sonophoresis” in order to enhance the absorption of Vitamin A and C.
This treatment conditions the skin and makes the skin resilient and hydrated. The absorption effect of iontophoresis is 4 times the usual. For sonophoresis, it is as effective as 40 times the usual.Ideal amount of Vitamin C, Beta Carotene and Vitamin E are blended and applied to the skin together with Vitamin A. In Hawaii, where we have increased risk of UV skin damages due to high UV radiation throughout the year, this is a truly beneficial treatment to obtain beautiful and hydrated skin. Environ, based on medical concept, was launched in 1987 and the products are now distributed to over 70 countries world wide. Mineral oil dissolves clogged oil and makeup. 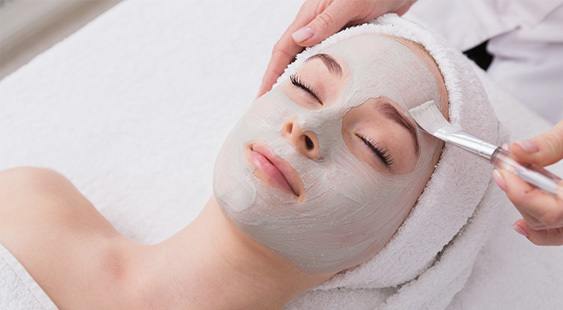 Clay mask absorbs and removes waste. Hyaluronic acid, peptides, vitamin A and C are applied. Vitamin A and C are applied using cooling mask. There are no downtime nor risks. The treatment cannot be provided to: Those who use pacemakers, are pregnant, or have skin troubles such as allergic condition or infectious disease.